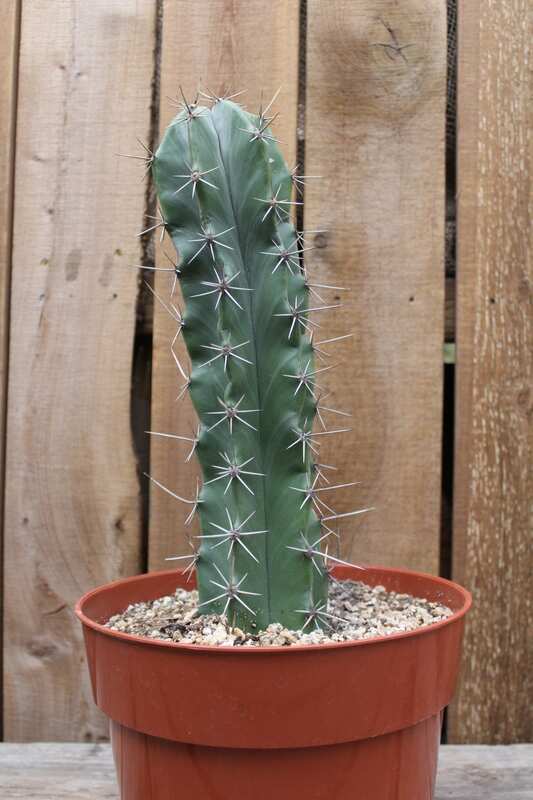 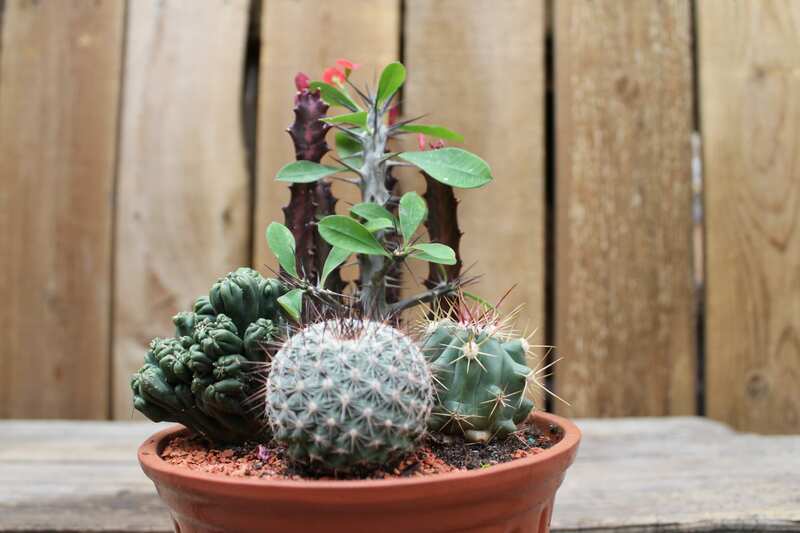 Our selection of Cacti and Succulents is full of nature’s gemstones ready to brighten up your living spaces. 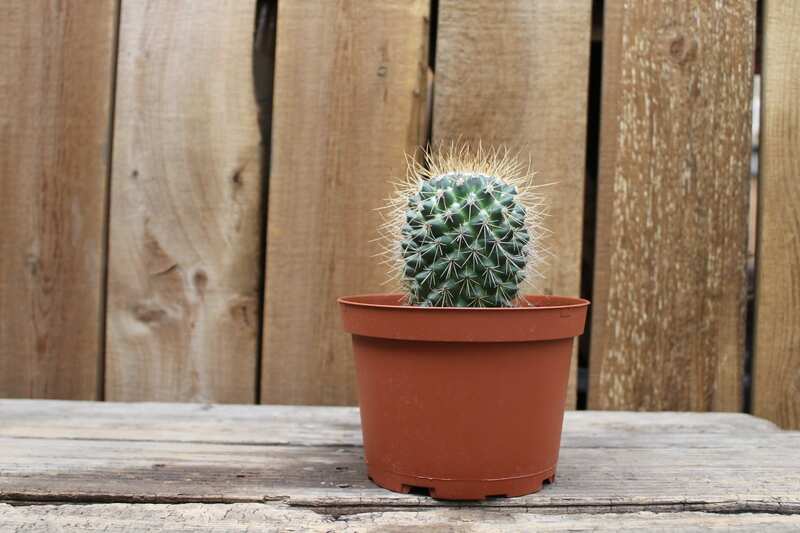 Their low maintenance needs make for great additions to a beginner gardener’s plant portfolio or even pretty plant gifts for an experienced green thumb. 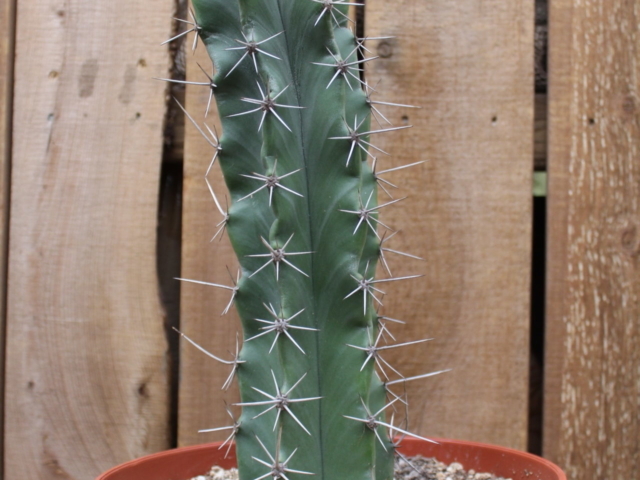 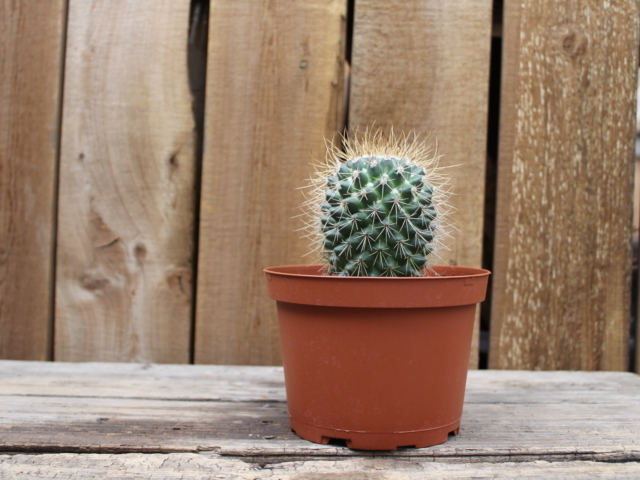 Cacti and succulents come in all shapes and sizes. 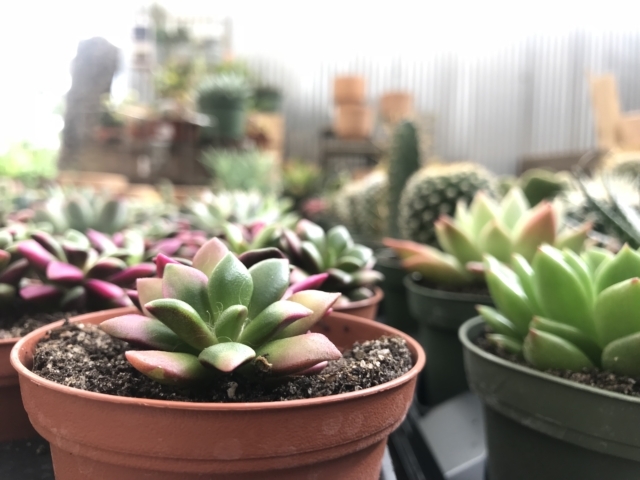 City Floral has sizes ranging from 2-inch to 5-gallon pots. 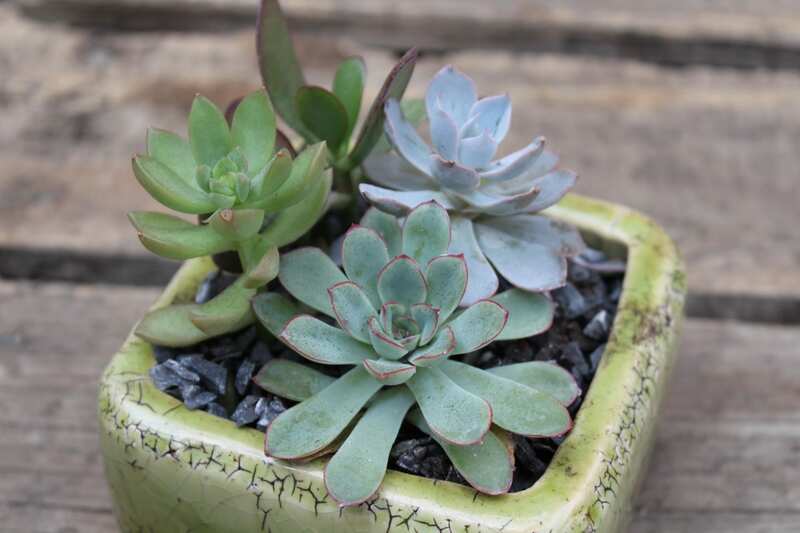 You can find individual plants or arrangements of them which can be repotted into your selection of container or that come in their own interesting containers. 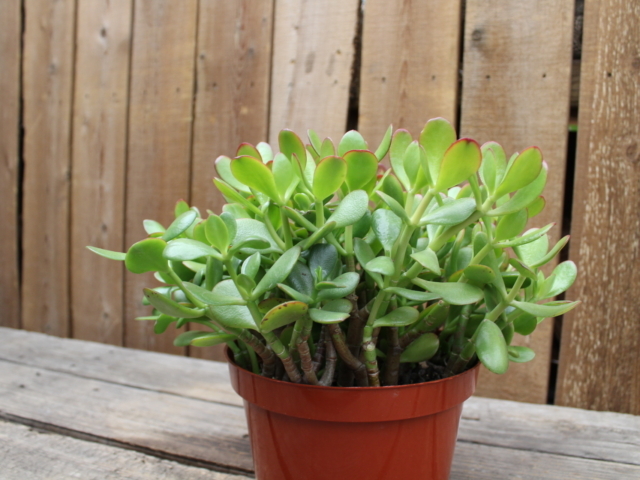 Their ease of maintenance is due to their love of hot and dry climates. 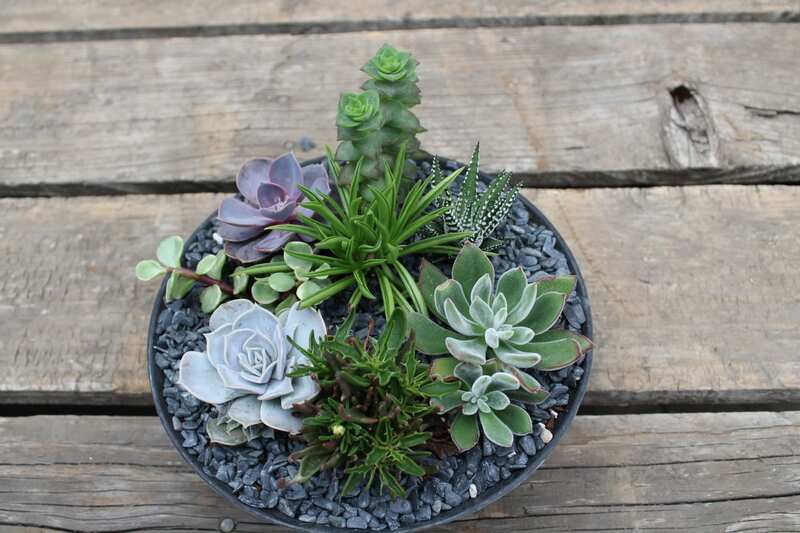 Simply putting them in direct and/or bright light and watering them once their soil has completely dried out is all they need. 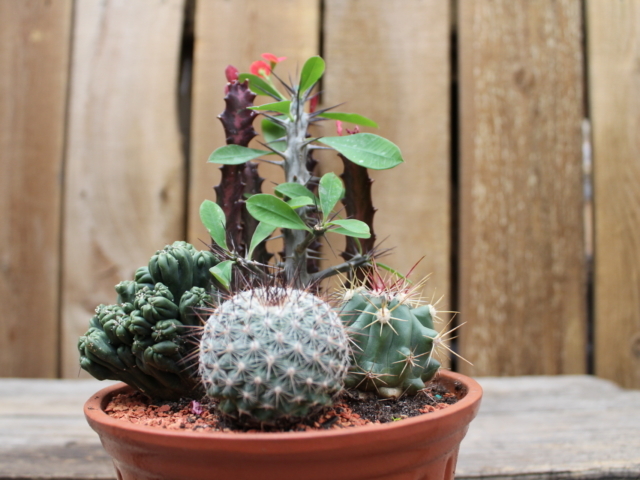 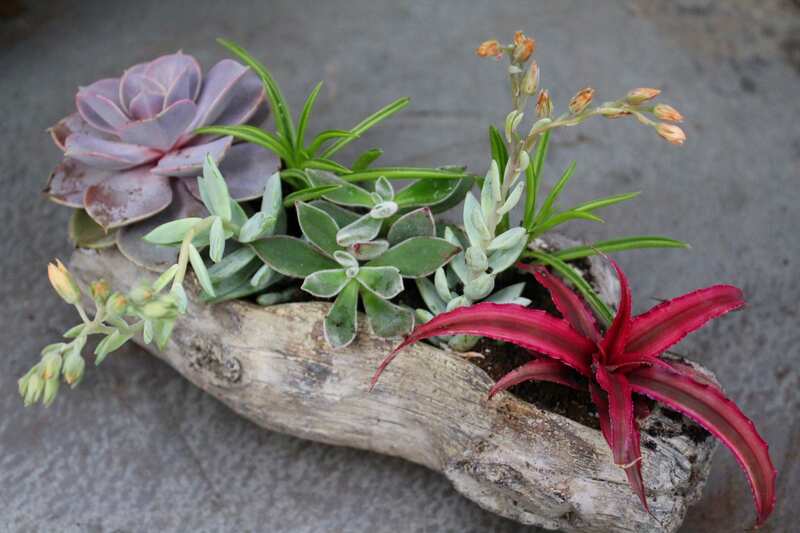 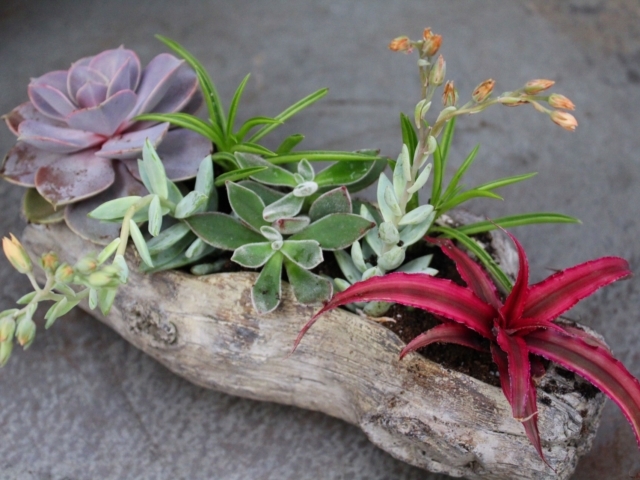 Find the perfect combination of cacti and succulents for your home or office windowsills! 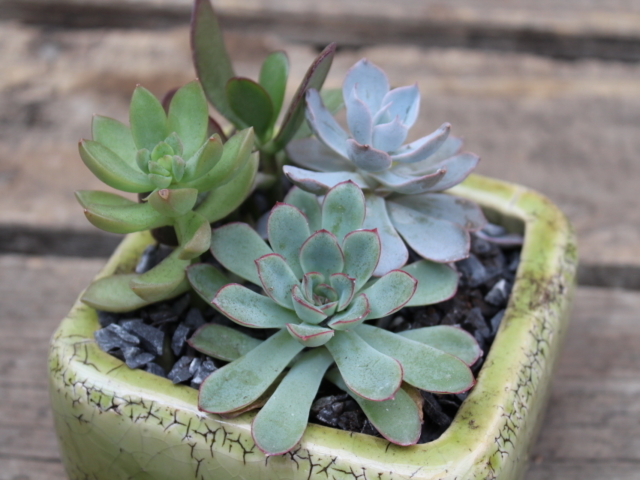 We also have different styles of pots and containers to fit in with almost any decorating style. 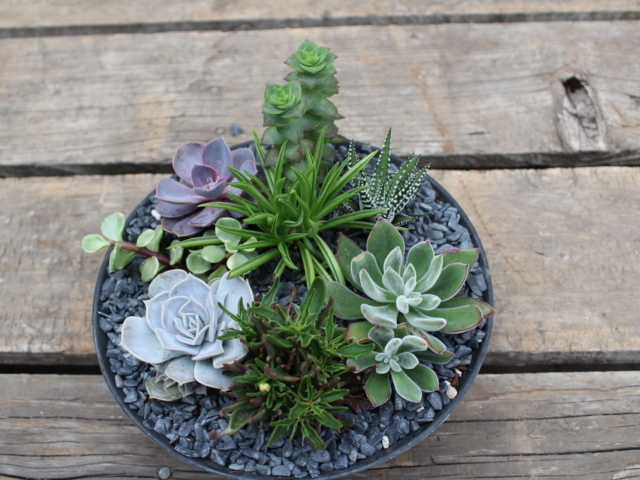 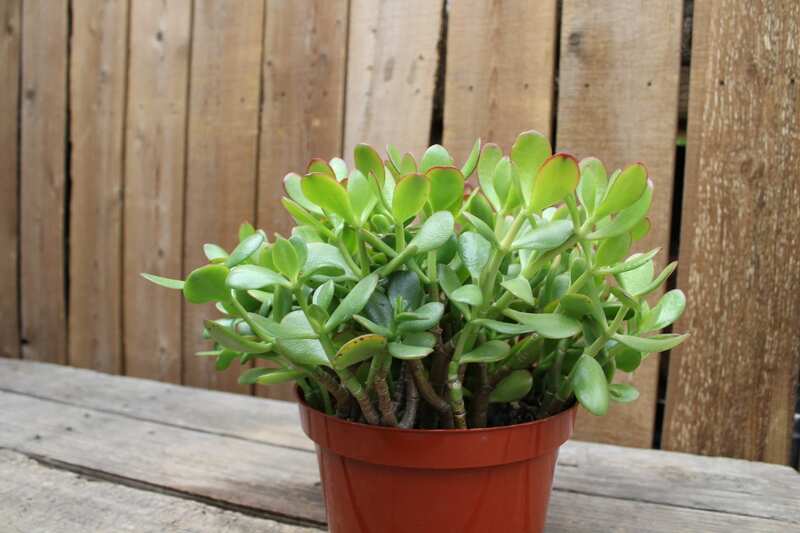 They also work very well in a terrarium or miniature garden.